It used to be that immigration was a simple experience; over the years, though, it has gotten more and more complex. 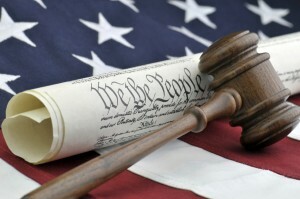 While immigration law might be difficult to navigate, it is doable if you find the right immigration lawyer. Changing Your Status: If you are in the United States on a visa or here as a lawful permanent resident and wish to apply for US citizenship, we can help. We can make sure that the proper paperwork is submitted and follow up to make sure that action is being taken on it. If You’re Facing Deportation: If you or a loved one is facing deportation, time is not on your side. You need to act quickly to keep them in the country, because once deportation occurs it makes the process infinitely more complex. See an immigration attorney at the first sign that deportation might occur. Trouble With the Law: If you’re in the country legally on a green card, you can still be deported for some convictions. It can also affect an application you make for citizenship. That’s why it’s important to hire the right criminal defense attorney who will do his or her best to make sure that you don’t get convicted in the first place. 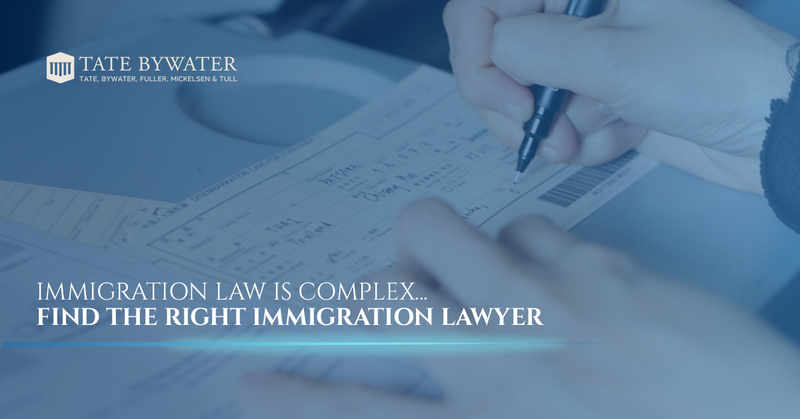 When you need help with immigration law, you need to find the attorneys with the right amount of experience to help you. Contact our immigration lawyers at TATE BYWATER for help today!